Tonya Haigh of SNR will present April 19 for the Department of Agronomy and Horticulture’s spring seminar series. The talk will explore how Nebraska’s bioresources can be used in specialty cropping systems to provide valuable agronomic functions. Wortman will highlight current research on bio-based mulches, seed meals, and sprayable films to manage weeds and increase profitability of vegetable production. Each talk is in Keim Hall, Room 150, and can also be watched online. 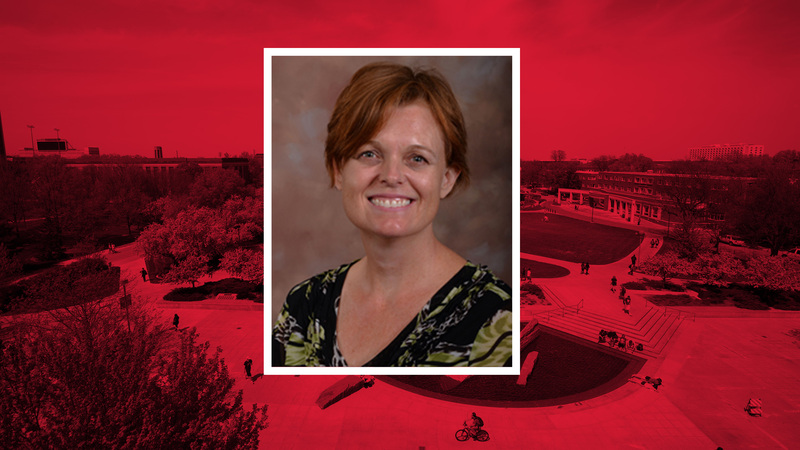 All seminars are free and open to the public and refreshments will be served at 3 p.m.
March 1 — Sally Clayshulte, Bayer Crop Science, adjunct associate professor of agronomy and horticulture. April 12 — Michelle Graham, research geneticist in the USDA-ARS, Iowa State University.